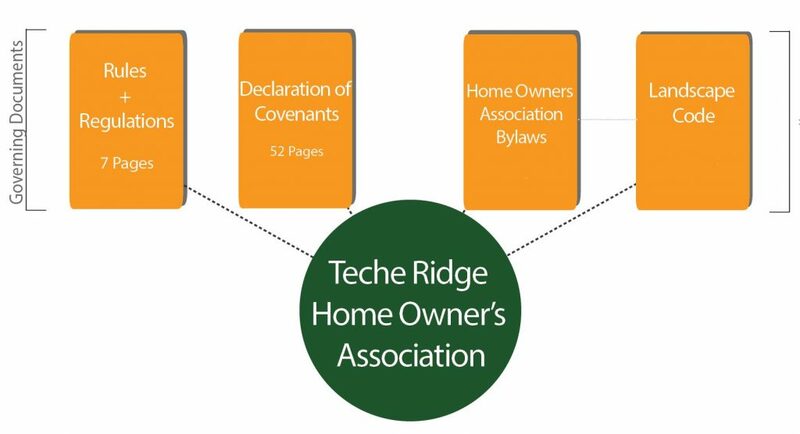 The Purpose of the Declaration of Covenants, Conditions, Restrictions and Servitudes is to create a detailed plan of development for Teche Ridge and provide a flexible and reasonable procedures for future expansion as well as overall development, administration, maintenance and preservation of properties. Please register below to gain access to the covenant documents. Already registered? Click here to view the documents.